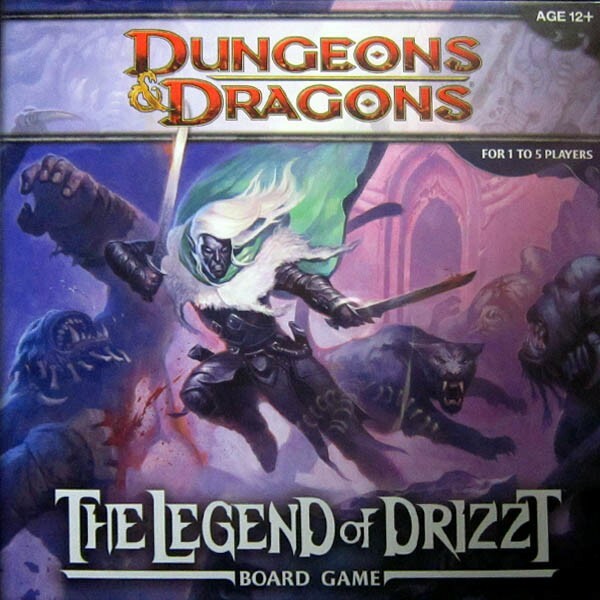 Same Classic game, all new artwork based on Drizzt Do'Urden, one of fantasy's best kno.. 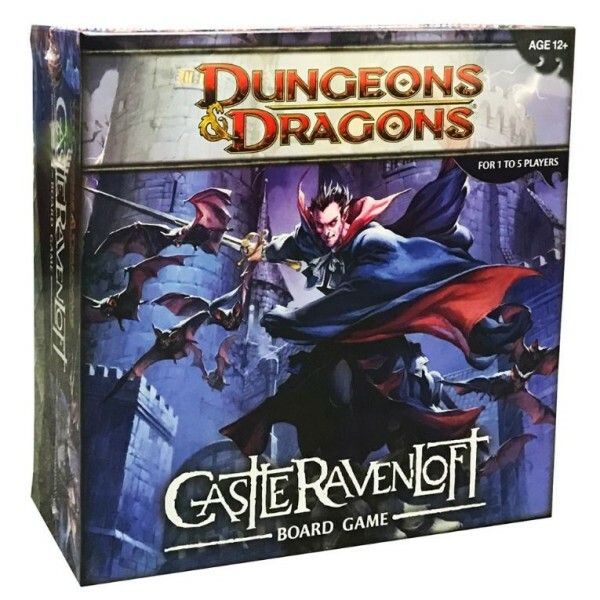 The master of Ravenloft is having guests for dinner—and you are invited! 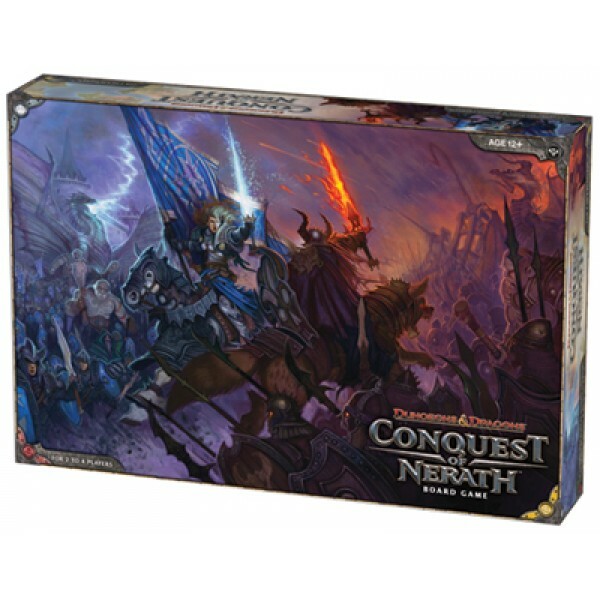 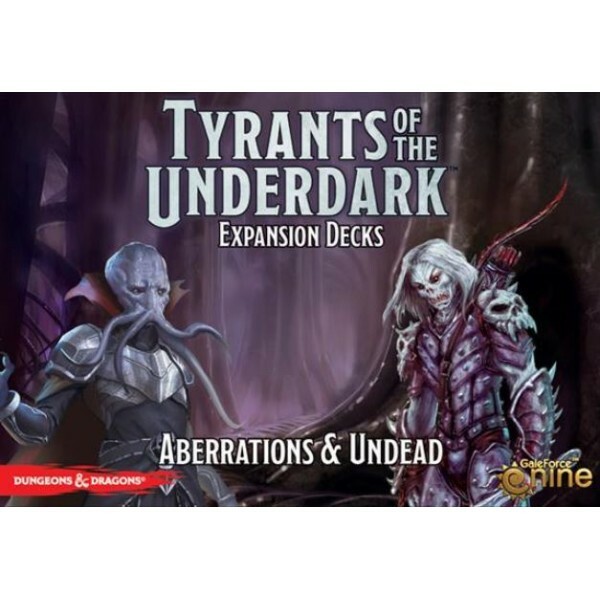 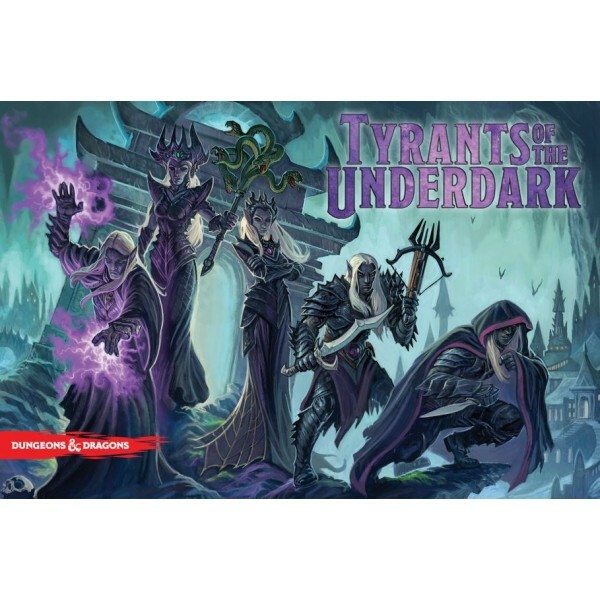 Evil lurks in the to..
A cooperative game for 1–5 players based on the New York Times best-selling adventures of Drizz.. 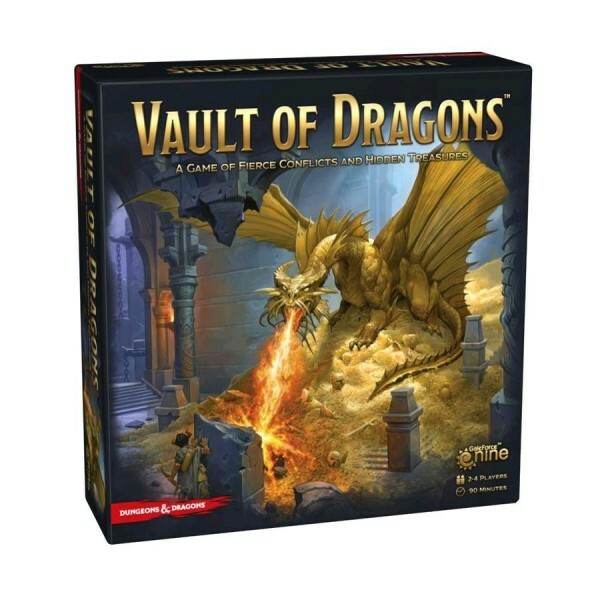 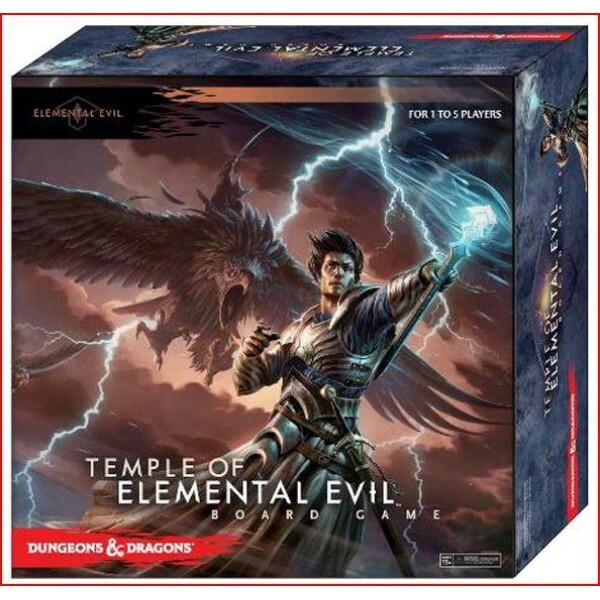 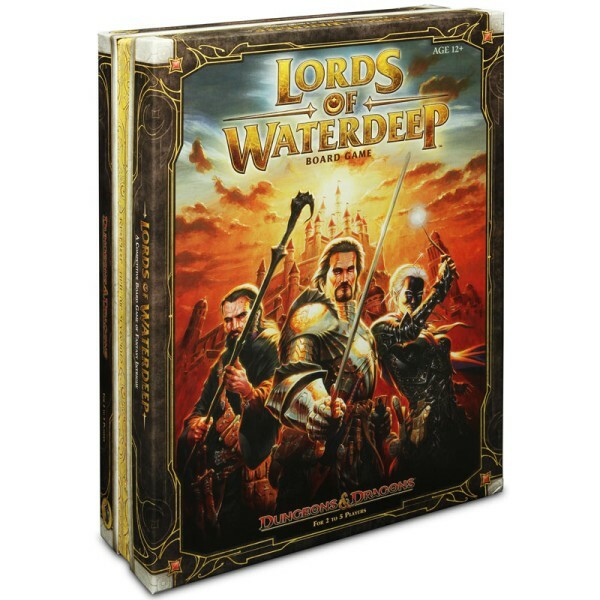 Details cooperative game of adventure for 1-5 players set in the world of Dungeons &..
Synopsis In the Temple of Elemental Evil board game, you play as a heroic adventurer. 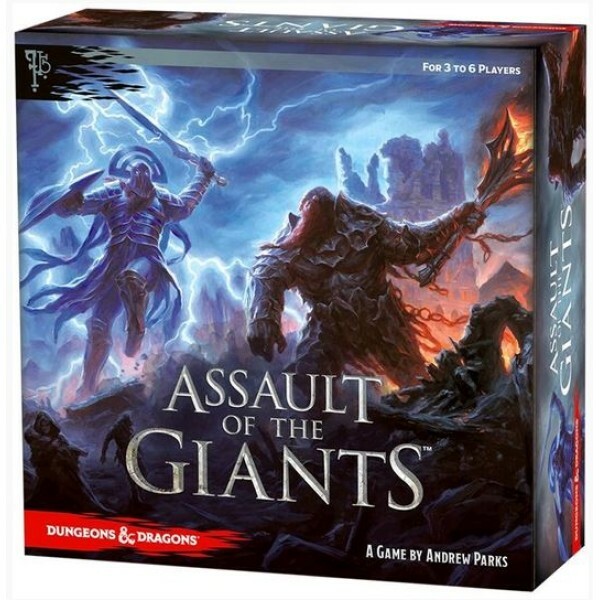 With am..
Quick Overview Assault of the Giants is a new Dungeons & Dragons board game de.. 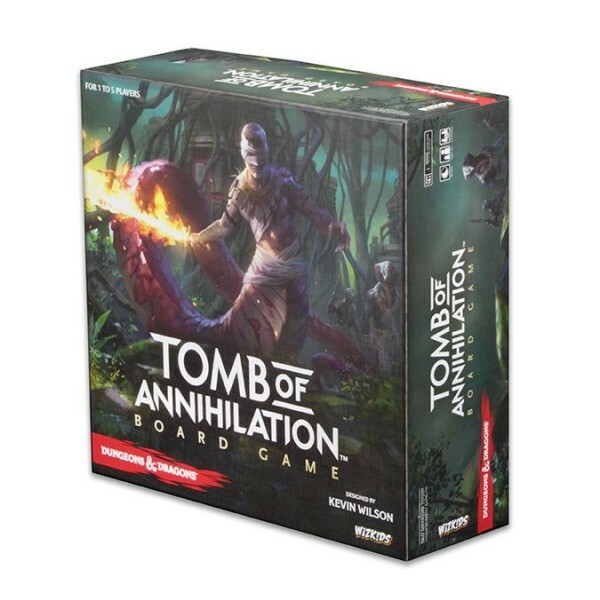 Premium Edition - Fully painted miniatures! 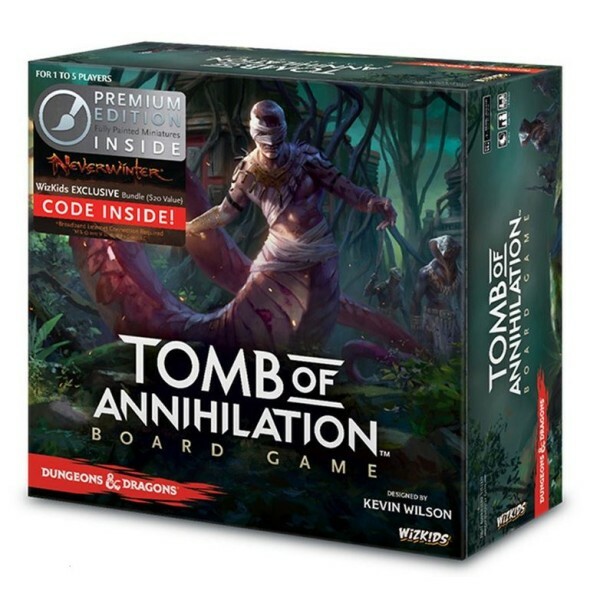 Quick Overview In the Tomb of Annihil..
Quick Overview In the Tomb of Annihilation Adventure System Board Game, you play a hero..
Quick Overview Tyrants of the Underdark is a territory control game with a deck-bu..
Quick Overview The Aberrations dismiss all other creatures as lesser beings, toyin..
Quick Overview Rumors of a hidden vault of gold circulate through the streets, taverns .. 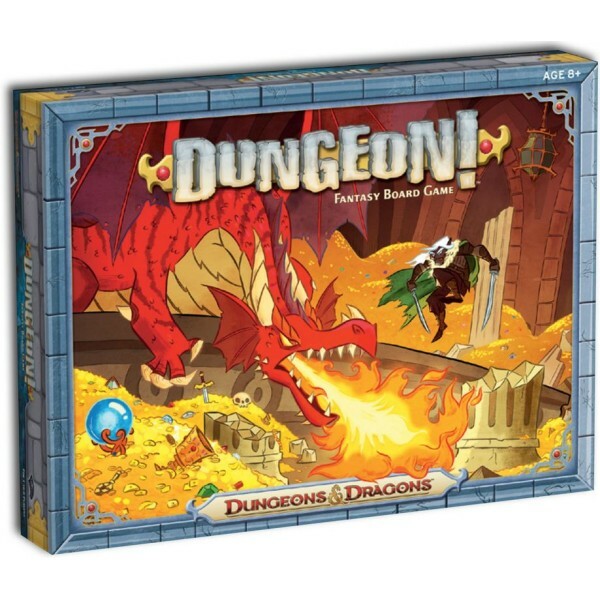 Wage war in the Dungeons & Dragons world. 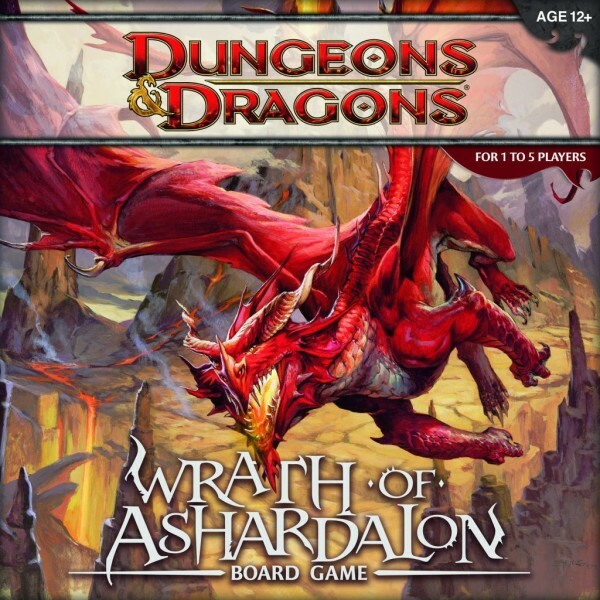 War has come to the Dungeons & Dragons worl..
Waterdeep, the City of Splendors—the most resplendent jewel in the Forgotten Realms, and a den of..